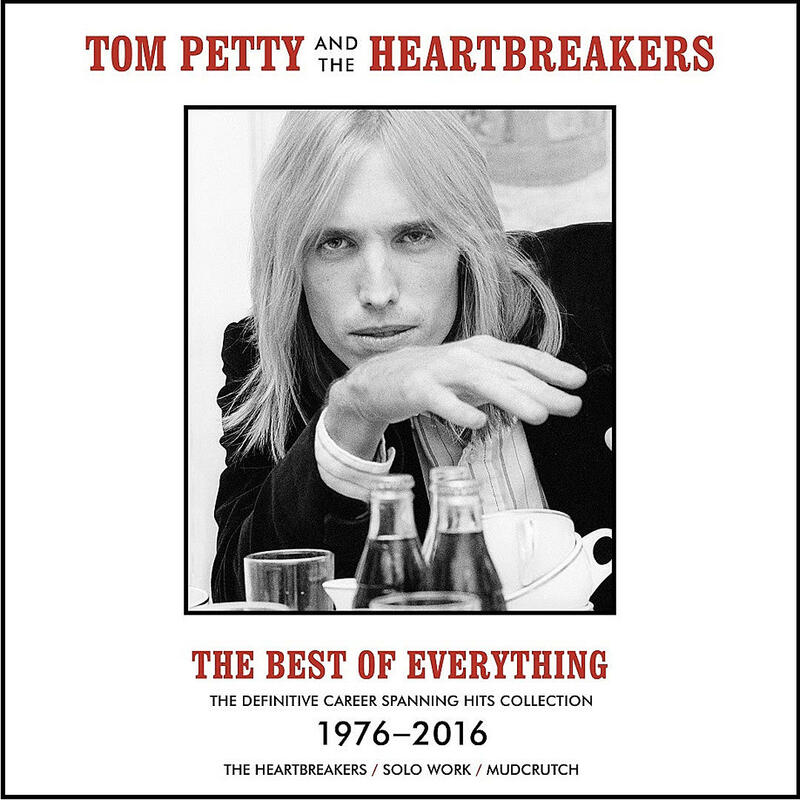 Tom Petty and The Heartbreakers are streaming a previously-unreleased alternate version of the 1985 track, “The Best Of Everything”, as a preview to a newly-announced hits collection of the same name. Recorded during sessions for the band’s sixth album, “Southern Accents”, the alternate take restores a lost verse from the one that surfaced on the original project – you can hear both versions below. 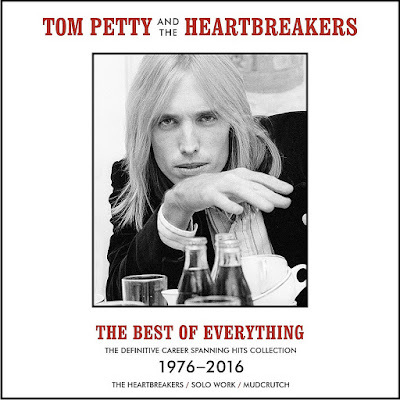 Due November 16, “The Best Of Everything” is billed as “the first career-spanning collection” of all of Petty and the band’s hits, plus those from his solo work and Mudcrutch. The 38-track set presents the previously-unissued song, “For Real”, and a brand new essay on the rocker by Cameron Crowe. “The Best Of Everything” will be available in multiple versions, including 2CD and 4LP packages and a limited 4LP colored vinyl edition. The project follows the just-released 60-song box set “An American Treasure”, which features dozens of previously unreleased recordings, alternate versions of classic songs, rarities, historic live performances and deep tracks. Petty passed away a year ago this week at the age of 66 in a Santa Monica, CA hospital after being found unconscious and in cardiac arrest at his Malibu home. 02. "Mary Jane’s Last Dance"
04. "I Won’t Back Down"
06. "You Don’t Know How It Feels"
07. "Don’t Do Me Like That"
08. "Listen to Her Heart"
03. "Here Comes My Girl"
05. "I Need to Know"
08. "Runnin’ Down a Dream"
09. "American Dream Plan B"